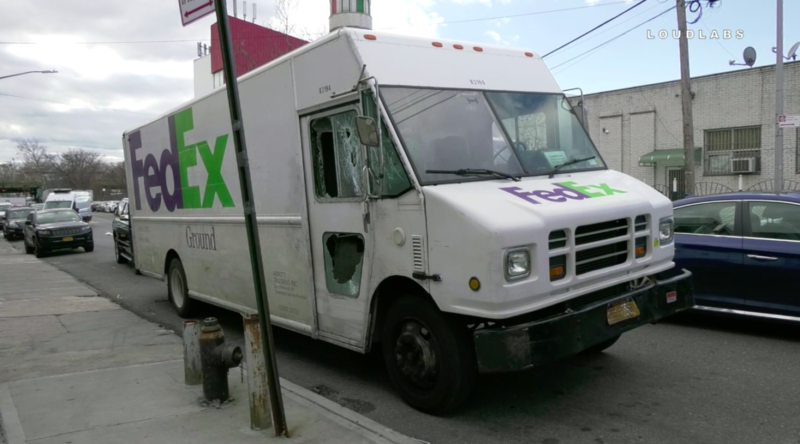 SUNSET PARK – A brawl erupted in the streets of Sunset Park yesterday when a FedEx driver struck a congregant leaving a mosque after a funeral. The fight broke out around 12:30 pm on Monday, December 3, near the Beit El-Maqdis Islamic Center of Bay Ridge, at 63rd Street and 6th Avenue. Witnesses said that a FedEx truck was slowed by mourners exiting the services when the impatient driver allegedly struck one of the congregants crossing the street. The 46-year-old man only suffered minor injuries, but other members of the congregation attempted to hold the truck, leading to an escalation of words that resulted in a physical confrontation. As the crowd gathered around the truck, the FedEx employees pulled forward and backward, hitting more of the mourners, said Naim Jawad, a board member at the mosque. Jawad said the FedEx employees went to the back of the truck to grab weapons—pipes,a boxcutter and a fire extinguisher—using them to assault the men attempting to hold the truck. 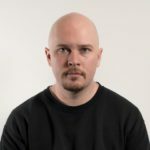 According to authorities, the driver of the truck, Andrew Blunt, 25, slashed a 46-year-old man on the hand with a boxcutter. Another FedEx employee, Omar Lindsay, 25, struck a 52-year-old man in the head with a fire extinguisher. Abdel Hamid Quadus, 23, a nephew of the deceased, was arrested for punching one of the FedEx employees during the brawl. Blunt and Lindsay were charged with felony assault, while Quadus was charged with misdemeanor assault. During the melee, the windows of the FedEx truck were also smashed. “We are aware of preliminary reports regarding this disturbing incident and are cooperating with investigating authorities to determine the facts,” said a FedEx spokesperson.